As teachers, we have daily opportunities to help students develop a growth mindset. Whether you realize it or not, each time you celebrate a student success, no matter how small, you reinforce the idea of a growth mindset. 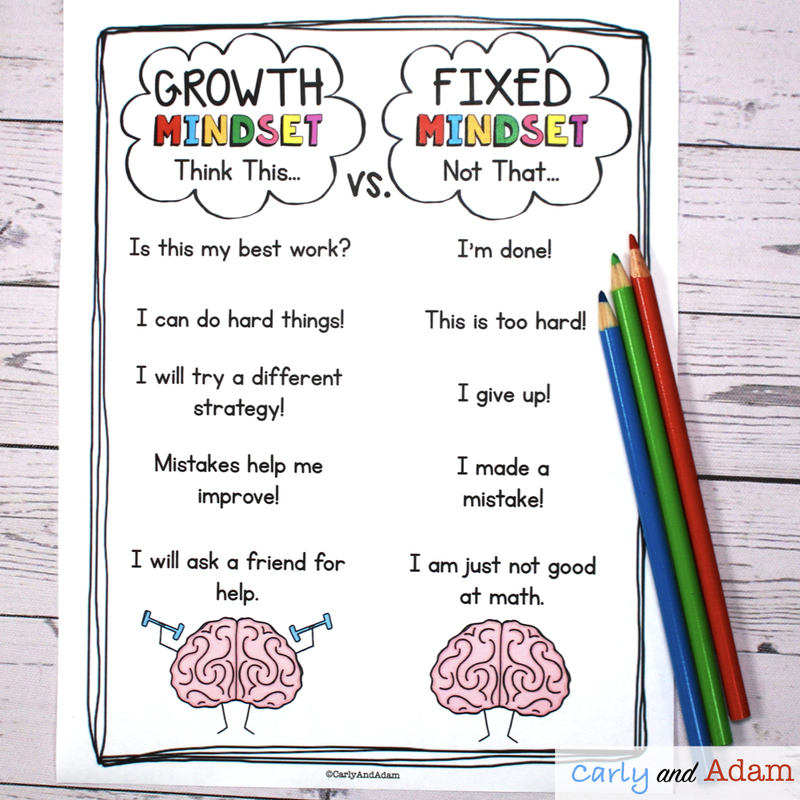 According to Carol Dweck's research, the psychologist behind the theory of growth mindset, a student with a growth mindset is far more likely to experience success than a student with a fixed mindset. Knowing that it is crucial for the success of our students, it is time to make time to teach and reinforce a growth mindset regularly in the classroom. Get a jumpstart on introducing growth mindset to your students with these 5 easy steps. To learn more about how to help students develop a growth mindset, sign up for our FREE Growth Mindset e-mail course. The first lesson to teach students is about the difference between a growth and fixed mindset. "the belief that your talents, abilities, and intelligence cannot be changed." "the belief that we improve when we work hard, try new strategies, and don't give up." Once students have a basic understanding of the two mindsets, create an anchor chart to compare what each mindset sounds like. On one side of the chart write a growth mindset affirmation such as, "I can do hard things." On the other side of the chart write the correlating fixed mindset statement such as, "I made a mistake." 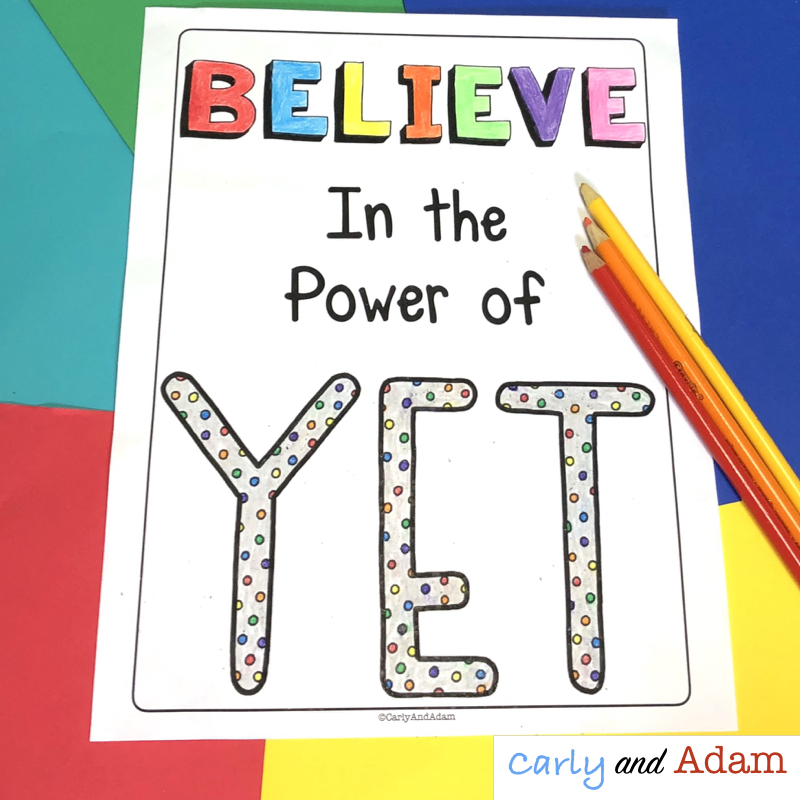 The full growth mindset lesson along with additional examples and anchor charts can be found in our Intro to Growth Mindset Lesson. The next lesson to teach students is all about what a growth mindset looks like. Although it is important for students to be able to define what a growth mindset is, it is more important for them to know what it looks like in action. Share with students some real life examples of what a student with a growth mindset does. You might share that a student with a growth mindset asks for challenges, slows down to ask clarifying questions even if they think they are on the right track, and answers questions in class even if they are not 100% sure of the answer. An anchor chart with additional examples can be found in our Intro to Growth Mindset Lesson. 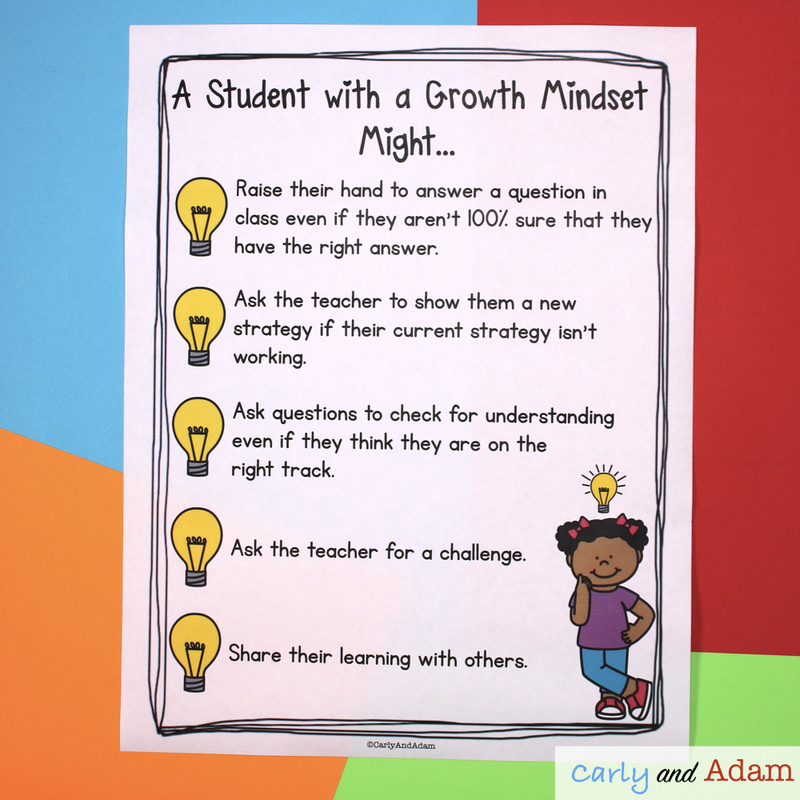 Just like with any other lesson, once students have been introduced to the idea of growth mindset they will need opportunities to practice. Providing students with time to practice helps solidify their understanding of growth mindset. One way to practice is by providing students with scenario cards. Each card gives an example of a student with an opportunity to show a growth mindset. After reading the card students discuss in small groups what the student in the scenario should do if he or she were to choose a growth mindset. 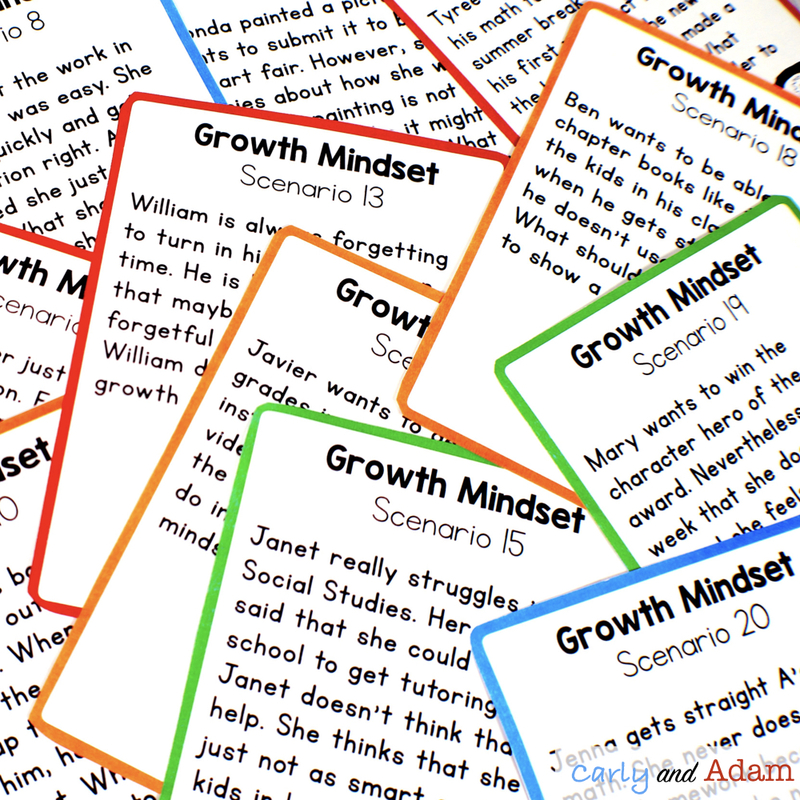 We have prepared a set of 20 different scenario cards in our Intro to Growth Mindset Lesson. When teaching any concept to students, we strive to not only teach the what, but also the why and how. Again, teaching growth mindset is no different. It is important to teach students why having a growth mindset is important, and how each part of the brain plays an important role in growth mindset. The best book we have found to teach about growth mindset and the brain is Your Fantastic Elastic Brain. The book breaks down each part of the brain and how it functions in a way that students can understand. 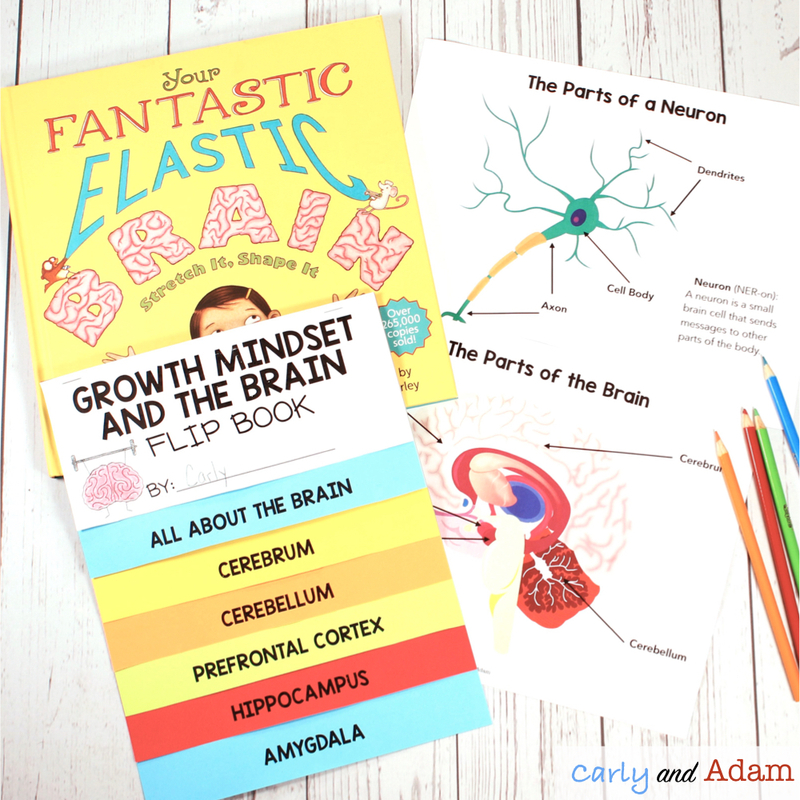 Help students make even more connections between growth mindset and the brain by pairing this story with our Fantastic Elastic Brain Flip Book. There are so many connections between growth mindset and STEM. In fact, growth mindset is the very foundation of STEM learning. If we want students to be able to persevere through challenges in science, technology, engineering, math, and any other area of life and learning, they must first have a strong foundation in growth mindset. This is why we have found that STEM challenges are the best way to teach and reinforce growth mindset. 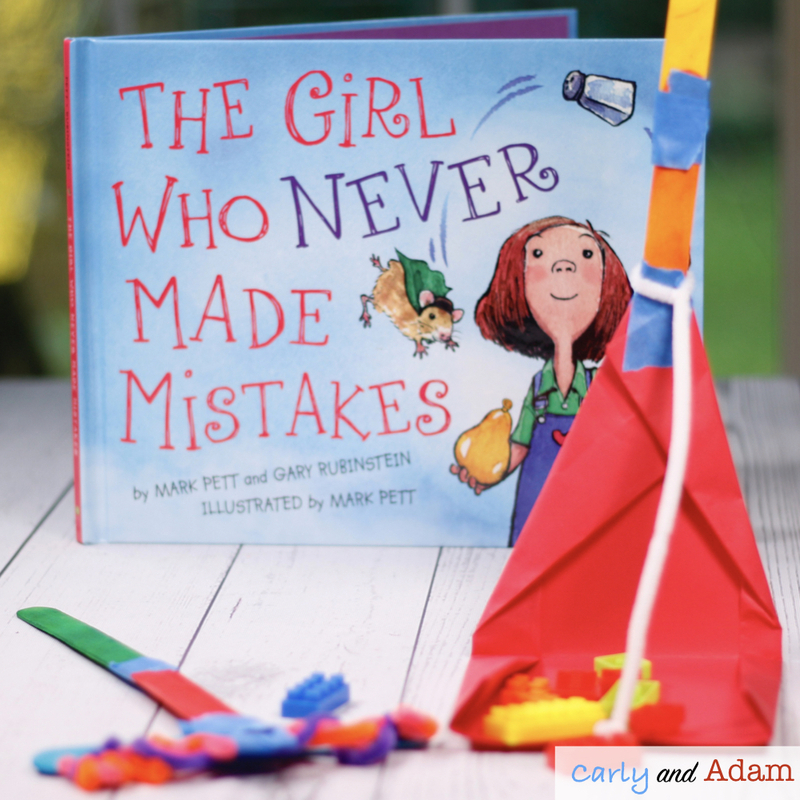 One of our favorite growth mindset read alouds to combine with STEM is The Girl Who Never Made Mistakes. After reading the book discuss with students that everyone makes mistakes. Mistakes are not only okay, they are an essential part of the learning process. To reinforce this idea we have created a hands-on STEM lesson to accompany the book. Find the activity HERE. The first step is to introduce growth mindset to your students! 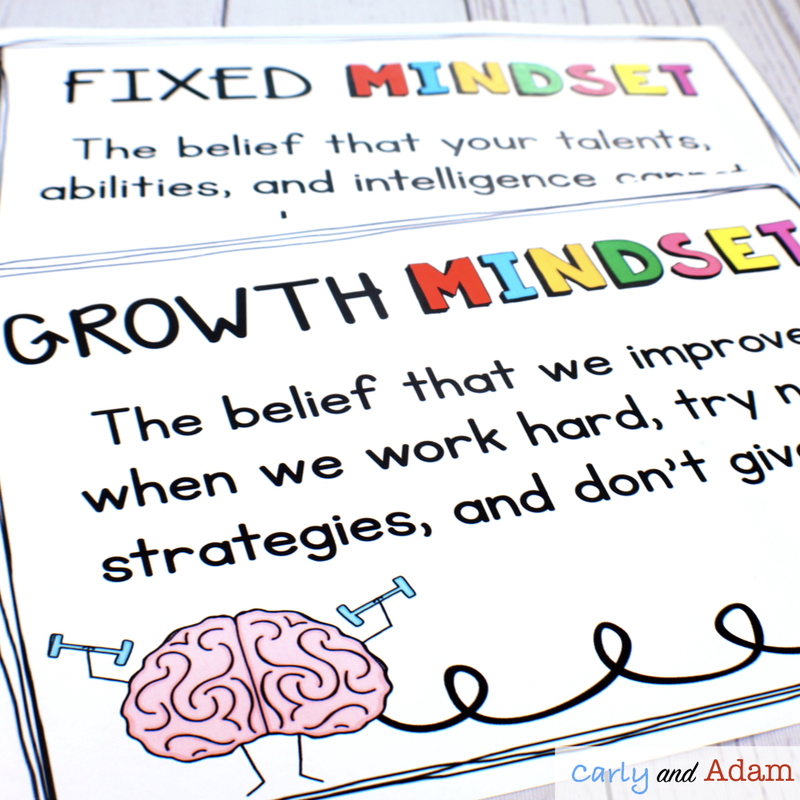 Find all of the lesson ideas and activities in this post together at a discount in our Intro to Growth Mindset Bundle.